Commercial office space is a worthwhile investment. It adds a sense of credibility to a small business. You may be able to run your company by working from home in the beginning. However, once you hire employees and start meeting clients you should consider a professional office. Here are the top five things to consider when looking at a commercial office space. This is the golden rule with any real estate. Location is the number one priority. Your office should be convenient for you and your employees, but also your clients. It should be easy to find and in a safe area. Be sure there is ample parking. Try to find something that is near to public transportation for those that do not drive, as well. Consider the local area’s amenities. Employees may wish to go out for lunch so a local restaurant scene may be important. The first thing to consider when looking at a commercial office space is location. This is a crucial consideration for modern businesses, and even for the average retail investor. You need to be sure that the office space you decide on supports your business technology needs. You will find that many office spaces provide options to meet a variety of needs. However, if you do not remember this important factor, you will dearly regret it. Forgetting the importance of business technology capabilities and accessibility may cost you money in the long run. Do not forget about it. The second most important consideration for commercial office space will be cost. You should not buy an office in the early stage of a business. Look at rentals instead. Make sure the monthly rental fee is reasonable by comparing it to similar offices in the area. Remember, these are not supposed to be luxury retreats. Try to keep costs down. Find out what utilities are included in the rent. Consider an emergency fund for the office. You may need have unforeseen expenses, so it is best to be prepared. You should also speak to your insurance agent to see how much it will cost you to insure your office. Consider cost carefully when looking at a commercial office space. The next important factor in commercial office space will be the size. Make sure you rent space that will accommodate all your furniture and equipment. Rent ample space for your customers and clients. You do not want people tripping over one another. Consider how much space you might need if your company grows. There is no sense in renting an office that you will outgrow in six months. When looking at size, consider rooms adjacent to your office space. You may want a conference room to hold in-person meetings and online meetings. A break room and a bathroom are also important to consider. Make sure you think about the size when looking at a commercial office space. 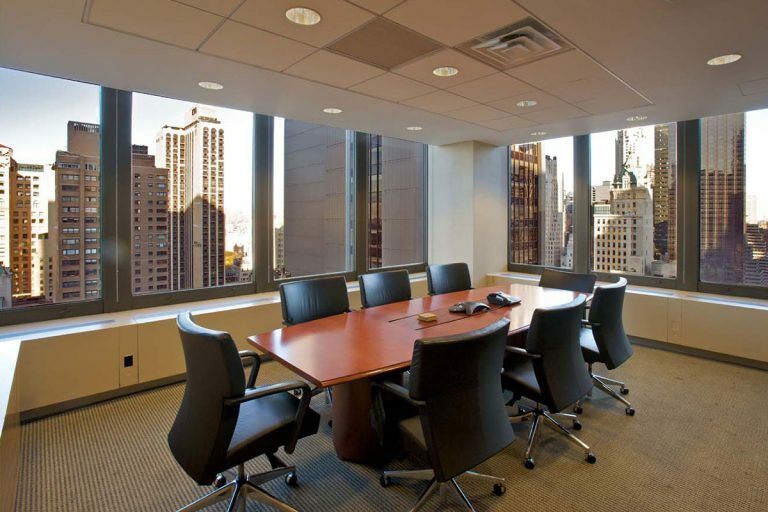 When renting commercial office space you should make sure the look fits your business. The office will be part of the image you convey to customers and employees. The building’s look should be relevant to the type of business you run. A historic building might be aesthetically appealing. However, it will seem out of place for a modern technology development company. Consider the building’s look when deciding on commercial office space for your business. The final consideration for commercial office space is the building management and its policies. Find out if the manager is on-site and if they have realtors insurance. This is helpful if there is a problem with the building or its amenities. Ask about building hours and who controls the lights and air conditioning. Some rentals may include general maintenance and a cleaning staff. Finally, ask about late fees on rent and options to extend the lease. When considering a commercial office space, it is important to know the building management policies. Renting commercial office space is a great way to add credibility to your small business, no matter which side you choose in the finance vs lease debate. There are a number of things to research when leasing an office. The location, cost, size, look, and management are the most important factors to consider. Use this post as a checklist to make sure you get the best commercial office space for your business.